We are housed in the former Delhi township Fire Department building—making us one of Michigan’s premier indoor farmers markets! Thousands of square feet of vendor space is available, with additional space outside. This committee has been created by the Delhi Charter Township Downtown Development Authority (hereinafter DDA) for the purpose of establishing policies and procedures for the operation of the Holt Farmers Market; to provide guidance and general oversight of the Market through the Market Manager; and to recommend a budget for the operation of the Market to the Authority. 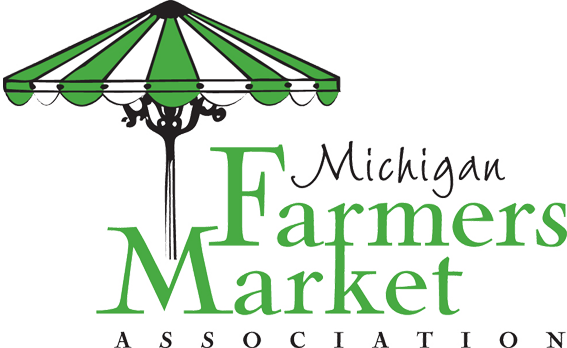 The Holt Farmers’ Market Advisory Committee is requesting that activities of a political or religious nature not take place at the Holt Farmers Market. The Market Manager has been directed by the committee to ensure anyone conducting such activities on farmers market property discontinues such activities.